Our SEO services at Digital Solutions Group strive to improve visibility for your website and business. Online visibility leads to more traffic to your site, which leads to the generation of sales or interest. It is important to note as well that our search engine optimisation services are designed for long-term and sustainable growth. Many other SEO services companies will take shortcuts here and there to get you to the front page of search results, only to have that ranking vanish just as quickly as it came with google penalisation. Our agency will gradually works towards placing your company in high rankings for the long term. 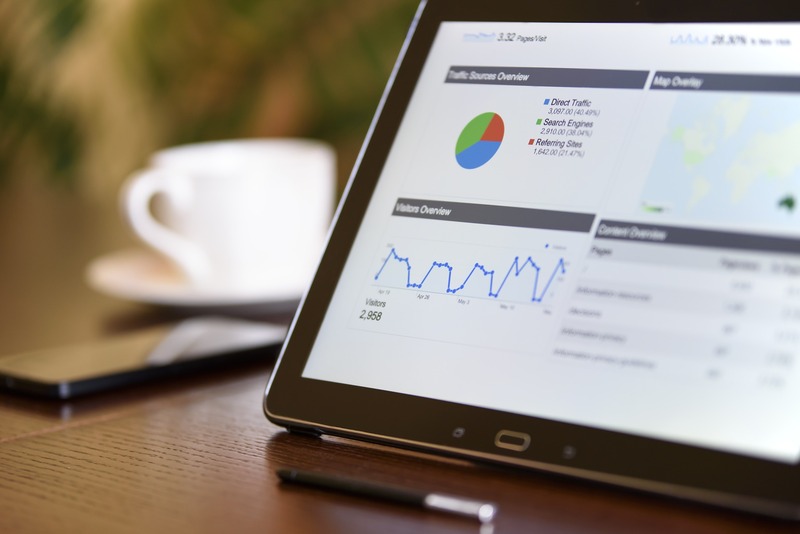 Working with an SEO company should be a transparent and collaborative process, that’s why at DSG we don’t hide behind the numbers and technical jargon, we provide an insightful interpretation of your data with every report and our team is always on hand to personally talk you through progress achieved.